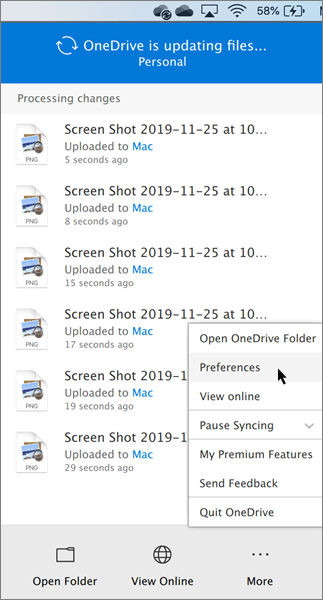 The new OneDrive sync client lets you sync files from your OneDrive for Business and even from SharePoint sites and Team Sites. 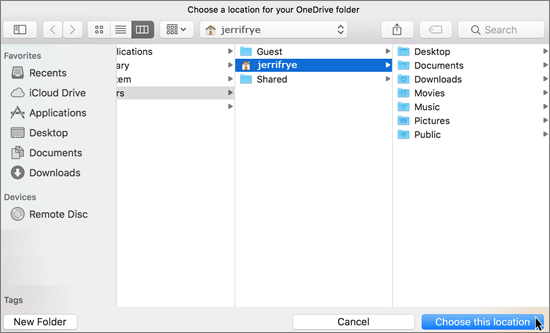 Note: The new OneDrive sync client is supported on OS X version 10.9 and above. 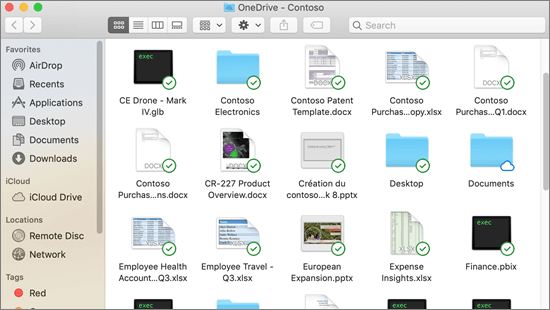 To use the OneDrive sync client to sync your work files, you need an Office 365 business account. 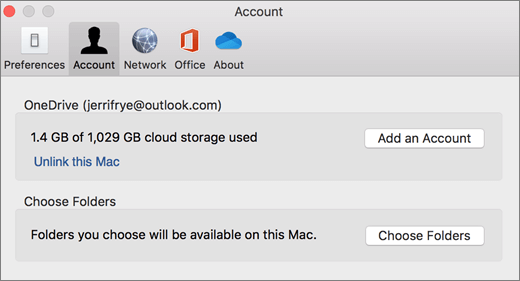 If you have signed in to the OneDrive sync client with a Microsoft account (for example, someone@outlook.com), you should already have the OneDrive sync client and you can skip to step 2 below. 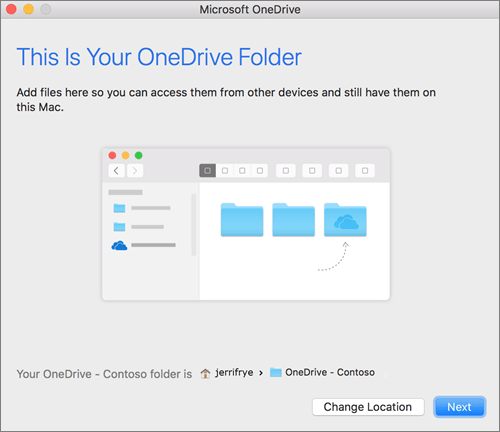 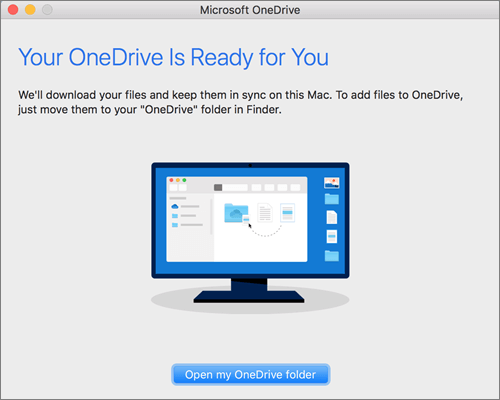 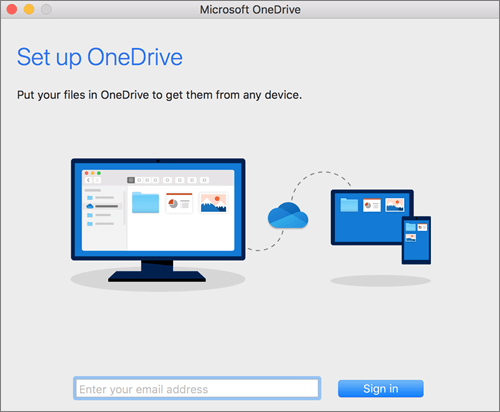 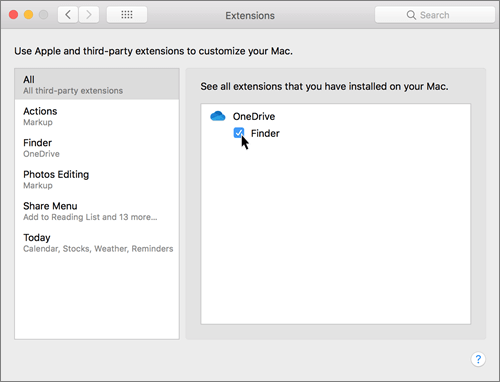 Important: If you are currently using the OneDrive Mac Store app, you must first uninstall it before installing the latest build of the OneDrive sync client. 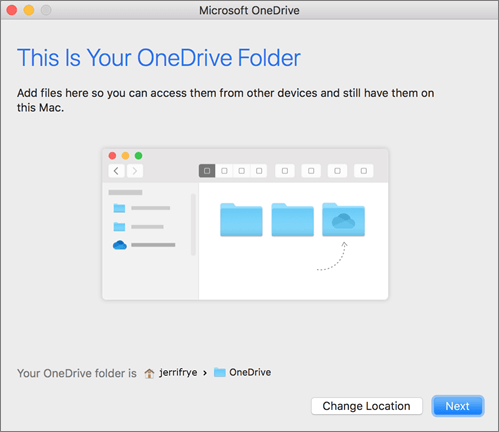 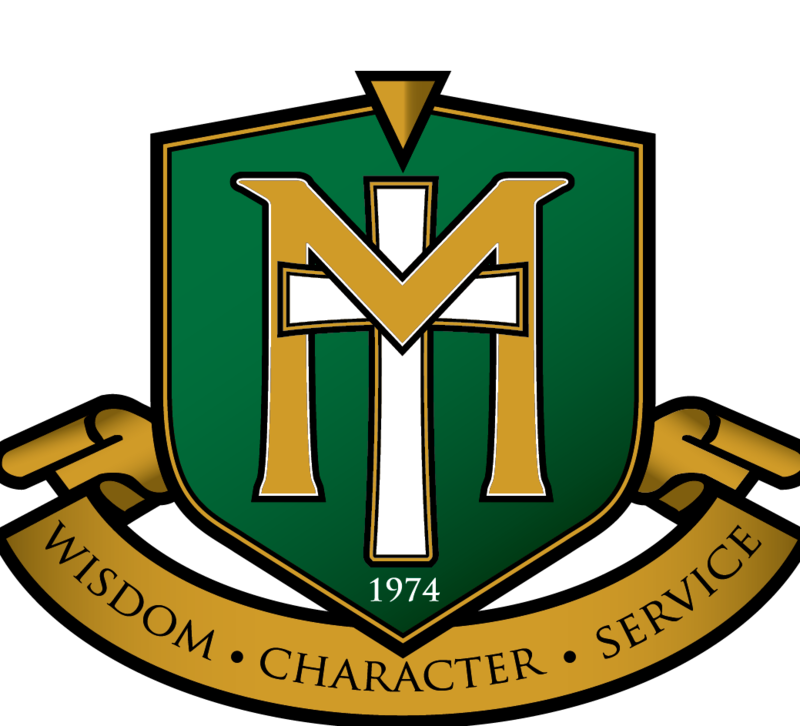 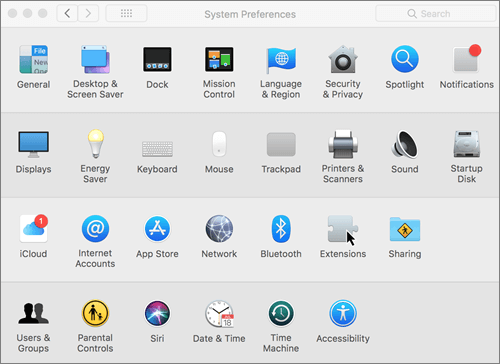 *There are several other excellent set up steps available for Mac users in this article at Microsoft, you are encouraged to head over there if you want more!